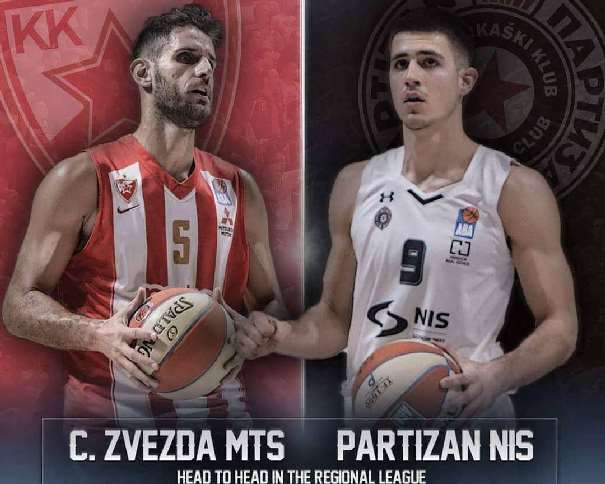 In the first ABA League semi-final game, Crvena Zvezda is hosting Partizan in the Aleksandar Nikolić Hall (also known as Pionir), the home of both basketball clubs but now it will all be covered in The Red-Whites colours. After the regular season, Milan Tomić’s squad finished at the first position with only one loss (against Cedevita in the round 17 with a score of 84 – 68) and 21 victories. On the other hand, Partizan was the fourth club in the league with 14 wins and 8 defeats. This season, The Red-Whites won in both ABA League games against their most important opponent, their nearest neighbour. The First match was in the round 9, when The Black-Whites had the home court advantage but the Score was 71 – 77. 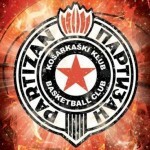 And in the second game, in the round 20, when Zvezda hosted Partizan, the result was 70 – 68. 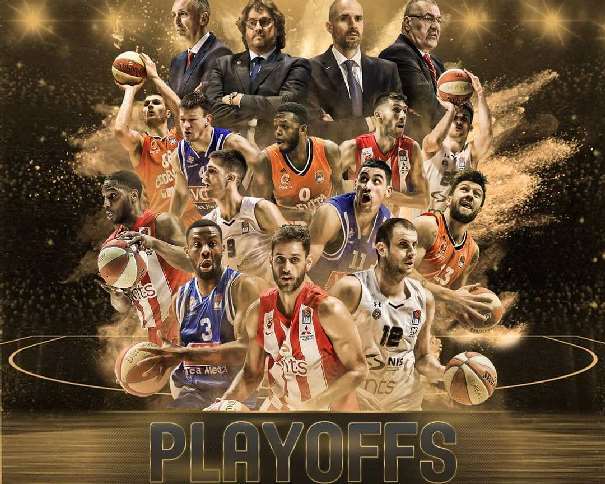 Now, these two rivals will face each other at least two times because the team who will win in two games will face Cedevita or Budućnost in the final and will fight for the regional league trophy and the spot in the EuroLeague. But one step at a time. Before the final, all squads should focus on their opponents in the semi-finals. 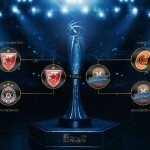 The Red-Whites and Cedevita (from Zagreb) have the home court advantage over Partizan and Budućnost who will host one game in the semi-finals against their opponents. 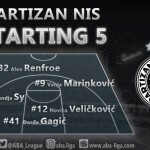 And the team from Montenegro has to defend the tittle from the last season and the club has another semi-finalist don’t: the MVP of the regular season (Goga Bitadze), who was averaging 16.3 points, 6.4 rebounds, 2 blocks, 0.9 assists and a valuation of 20 per game, which is also the third highest valuation among all players this season in the ABA League, only behind Dragan Apić (from FMP) and Luka Božić (from Zadar). This is the first year in the regional league that one player who dodn’t have the best valuation per game in the regional season win the MVP title. The MVP, or others individual titles, won’t mean anything if the final goal isn’t completed. And maybe these four clubs didn’t imagine this scenario, now they are closer and can all dream about the title. Also, they have to show on the court willingness to fight for what they want. And the first opportunity that The Red-Whites and The Black-Whites have is in Belgrade.